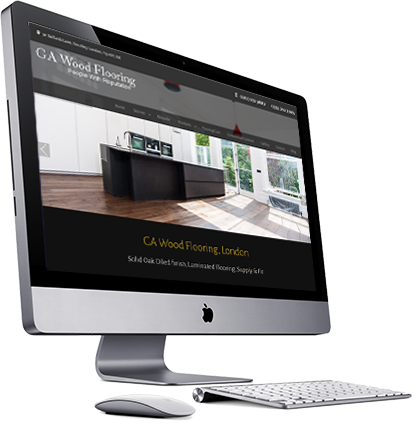 With over 20 years of experience in the flooring industry, we supply all types of Wooden flooring in London at the best price. 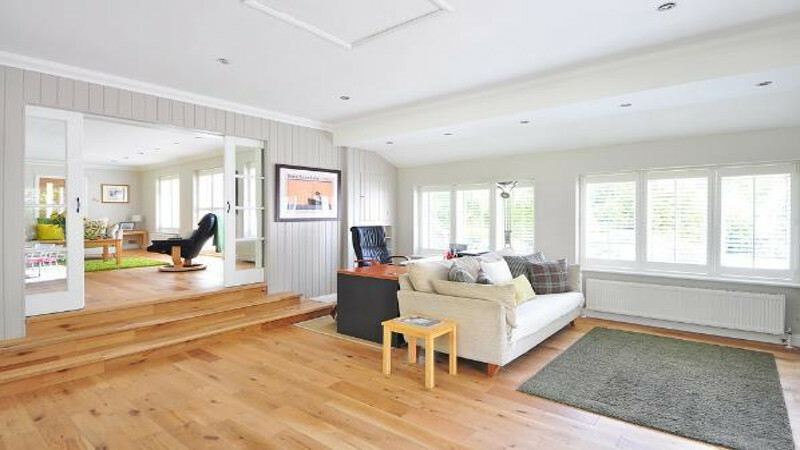 We offer our exceptionally high standard services of wooden floor installation, floor sanding, natural wood flooring and wooden floor restoration across UK. 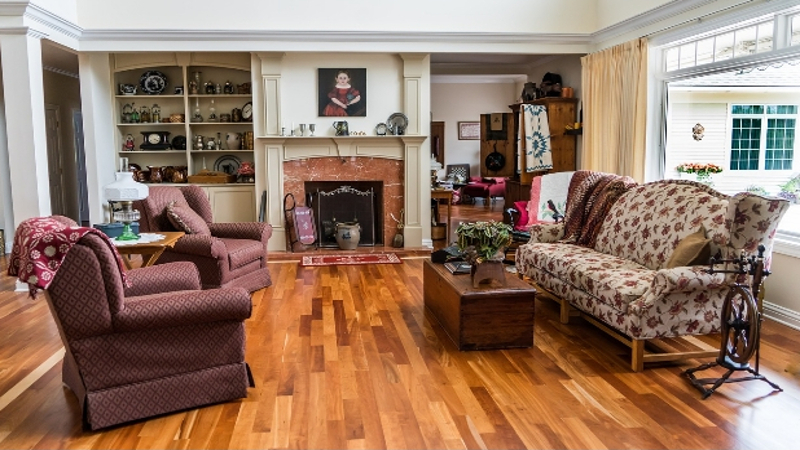 We install wood floors of private homes and commercial properties. 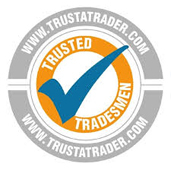 Our installers are fully insured and work with high quality standards paying full attention to your health and safety. Excellent all round. Friendly, hardworking and absolutely know their trade. Nothing was too much trouble and kept me updated throughout. They worked hard and speedily without any compromise to the quality of the workmanship. 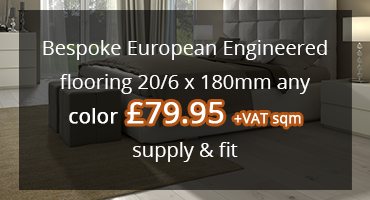 Price was very very competitive and Gaz included all sort of extra materials in the price. I have no hesitation in recommending Gaz and his team. Superb all round. Many thanks GA Flooring. 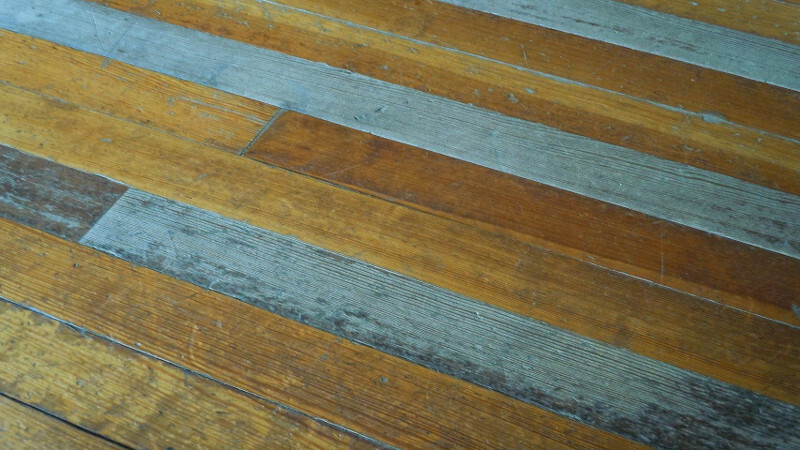 We are willing to help you to give your floors a new look. Call us to your place at your convenience or visit our showroom to get a better understanding. 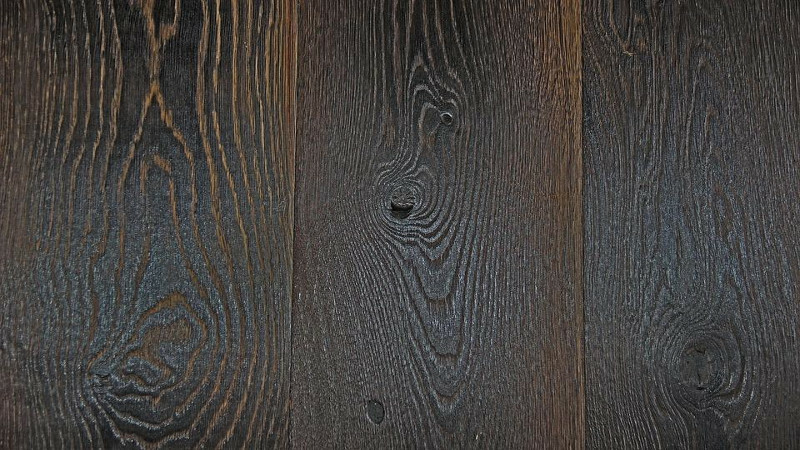 We shall provide you with the samples of the floorings of your choice free of charge. 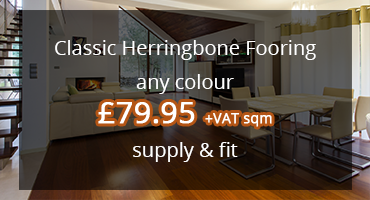 Our inventory has lacquered, brushed & oiled oak, smoked oak or even brushed & lacquered engineered flooring. 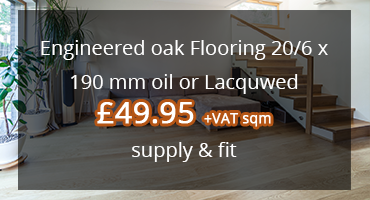 Hereby, we provide you with quotations and work specifications to all engineered floorings and a recommendation for your wood floor maintenance products. Since all our workers have been trained by us we have set standards for our fitting team. 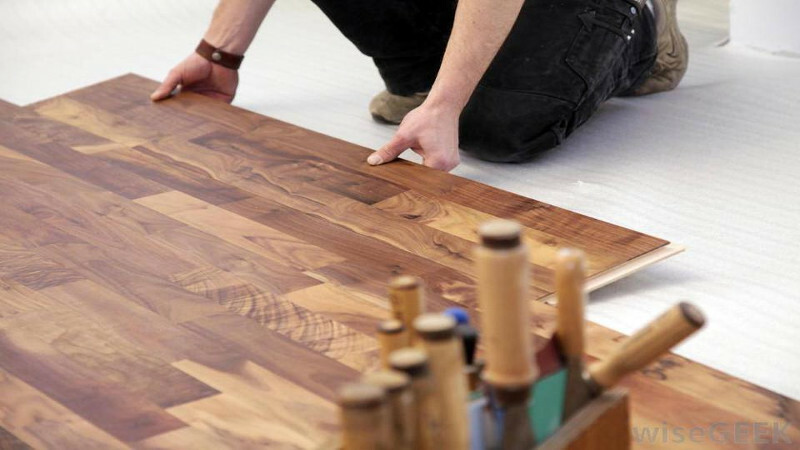 We deliver superior service and ensure that we transform your vision into reality whether the floor designs are inspired from a chessboard effect, intricate marquetry or a spiral staircase.